1969 Letter of Imposter Sister Lucia Evidences Presence of TWO DIFFERENT Hands at Work. Did the Imposter Slip? Sister Lucy Truth! Try to Track This! As this site recently broke: an unbiased handwriting expert--one of the best in the entire country--recently examined a 1969 letter and concluded it was "highly probable" that the authentic Sister Lucia did NOT write the 1969 letter based upon hundreds of pages of known writings. Equally interesting, the expert commented on an unusual aspect of the 1969 letter: the presence of printed, non-cursive writing. 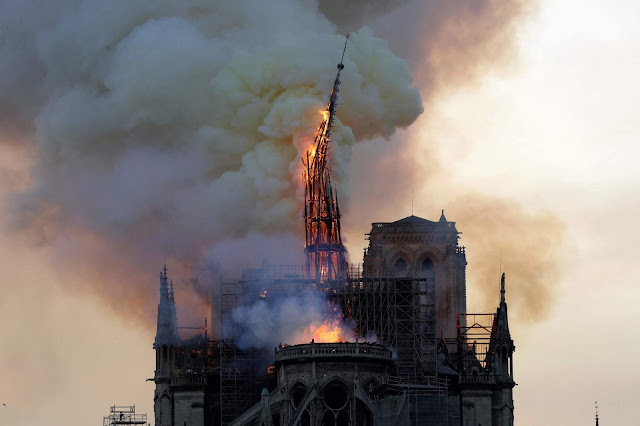 "...precisamos manter-nos fiéis, firmes na fé, na esperança e na caridade unidos ao representante de Cristo na terra..."
"...we need to remain faithful, firm in Faith, Hope and Charity, united to the representatives of Christ on earth...."
writer of the rest of the questioned document." Why would the expert go so far as to insinuate an entirely different person wrote the printed words? Some handwriting experts claim that handwriting gives information about the personality of an individual, a glimpse of various character traits. If this is true, then one explanation for the expert's comment could be that the imposter Sister Lucia reverted back, at least in part, to her natural writing form when she wrote in print--accidently revealing her own distinct personality. The imitated cursive writing is just that: imitated. 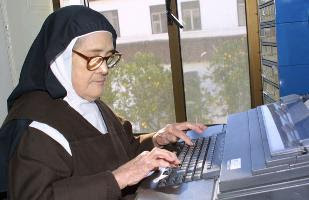 Unlike the hundreds of pages of cursive writing from the genuine Sister Lucia, there are no KNOWN writings of Sister Lucia to imitate for purposes of lower case print. If that is the case, then the only choice the imposter had was to use her own, naturally learned style of print handwriting while mixing in a few of formation tendencies of the known writings. This evidence demonstrates that the 1969 letter is a forged attempt to imitate the person (and personality) of the authentic Sister Lucia, convince people that the "representatives" of Christ in 1969 deserved complete loyalty, while, at the very same moment, inadvertently unveiling the distinctly different PERSON lurking below. In sum, the Vatican presented a woman to the world in 1967 which they claimed was the real Sister Lucia. They also claimed she wrote a letter in 1969 urging absolute submission to them. However, based on her writing in 1969, we can affirmatively and objectively conclude two distinct personalities were exhibited by her hand. It will be for the Vatican to explain why. 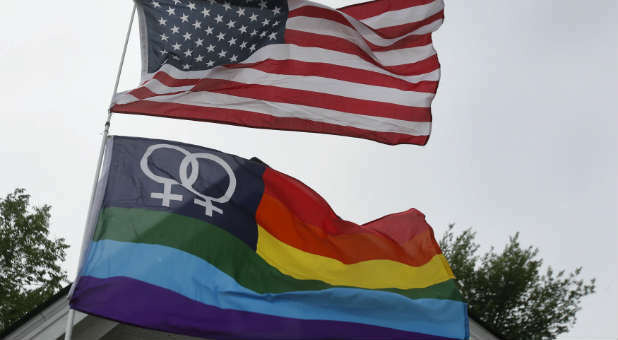 Much more to come on this issue. Please continue to support our efforts to find the truth. It makes these scientific examinations possible. Please download and review the detailed, sworn declaration of the handwriting expert. The 1969 "Split Personality" Letter. As I recall when "Sr Lucia" was brought up by Carlos Evaristo's hand to meet Pope Paul 6th She was crying and everyone commented on that. it was alleged she had asked to speak privately with him but was refused and told to speak to her Bishop. Also I remember the news pictures after the last Lucia died. 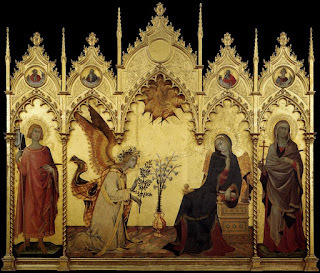 Her room was sealed off with yellow tape and it was alleged no one could go in until after the entire room was searched by Cardinal Bertone and his assistants. Both these incidents left me wondering just what were they so afraid of. 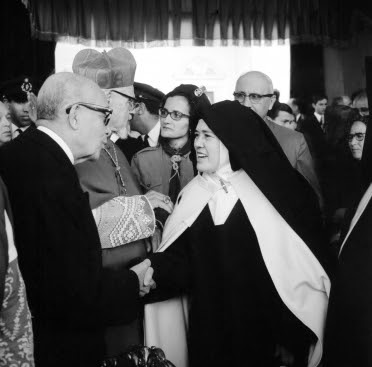 Dear elpine flower: please correct me if I'm wrong but, judging from a 1992 photograph that I've seen of Carlos Evaristo, I don't think he could have been more than 10 years old when he supposedly took a "crying" Sister Lucy II by the hand to meet Paul VI in 1967. I'm not saying that this never happened, but I've never heard it before. I've also never seen any pictures of "Sister Lucy" crying. Have you? She looked very happy in 1967 when she posed with her pope. May I point out that "...precisamos manter-nos fiéis, firmes na fé, na esperança e na caridade unidos ao representante de Cristo na terra..." literally means "...we must remain faithful, firm in Faith, Hope and Charity, united to the representative [n. b., singular] of Christ on earth...." In other words, united to Pope Paul VI, "the representative of Christ on earth". 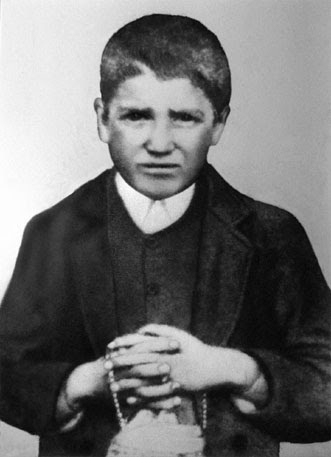 Sister Lucy II was an unconditional supporter of Pope Montini, whose doctrinal vagaries made him suspicious in the eyes of many Portuguese Catholics. And their suspicions were vindicated when, on 1 July 1970, Paul VI received in the Vatican the guerilla leaders fighting against the Portuguese presence in Africa and blessed them. They were not Catholic; in fact they were atheist and Communist; but that meant nothing to Paul VI. 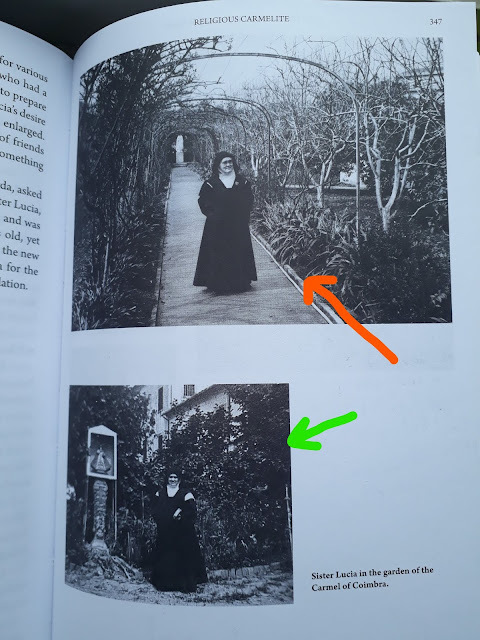 I don't know if this has been looked into yet, but in the above photo "Sister Lucia" is wearing very strong corrective lens. Do we have anything regarding the real Lucy's vision? Just a minor grammatical correction: The phrase "ao representante" is singular, not plural. The plural form would be: "aos representantes". Sister Lucy II was apparently saying that we need to be united to "Pope" Paul VI--who, according to her, was the representative of Christ on earth. Great comment! So Sister Lucy II even more strongly advocated submission to Paul VI!